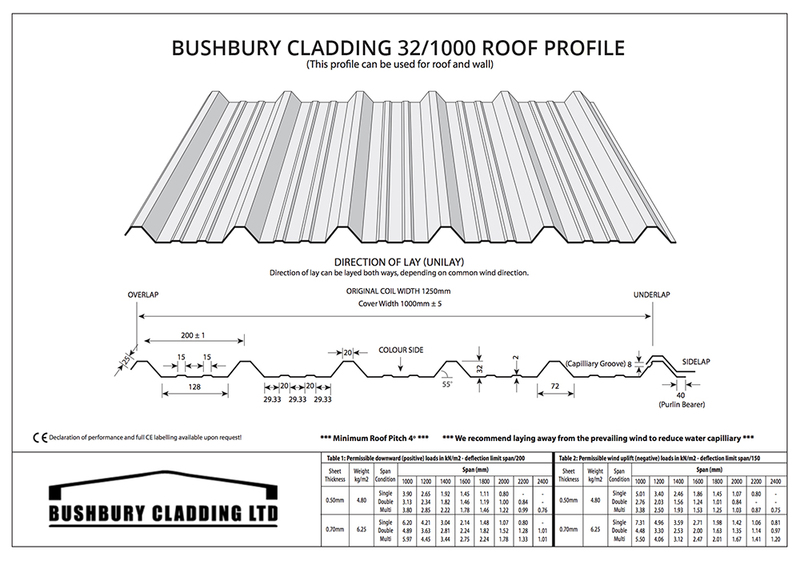 Bushbury Cladding Ltd supply British steel galvanised box profile roofing sheets with a thickness or gauge of 0.5mm and 0.7mm. 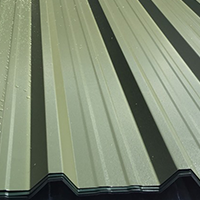 Our box profile roofing sheets can be cut to any length up to 7m and are available in various finishes including plain galvanised, polyester paint, plastic leather grain coated. We also provide you with flashings to match your sheet colour and fixings with colour coded caps. Our box profile roofing is perfect for over cladding, out houses, workshops, agricultural buildings. All our box profile roofing sheets are British standard 32/1000 profile and have an effective cover width of 1m when fitted. 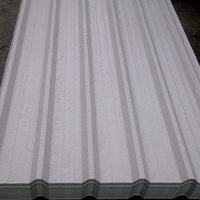 Box profile roofing sheets are a great alternative to corrugated roofing as this is a more modern profile and is used widely on industrial units and agricultural buildings. Our box profile roofing sheets are available in two thickness or gauge (0.5mm and 0.7mm) both steel roof sheet gauges can be used on domestic and commercial properties. 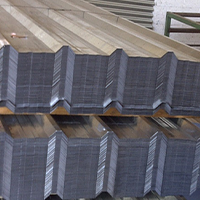 To make the box profile roofing sheets stronger we roll two extra ribs in the valleys of the metal roof sheets. We provide a free cutting service for our customers. All we need is your required steel roof sheet lengths and you can leave the rest to us - Alternatively send us your roof sizes and we can work out what you will need to get the job done! 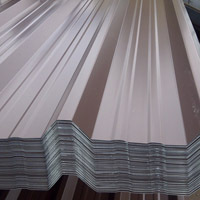 All our box profile roofing sheets are 32mm and cover 1m when fitted. To make the sheets stronger and give extra support we roll two extra ribs in the valleys. For example, if your roof is 9m wide you will need 9 box profile roofing sheets! PVC PLASTISOL: Slate, van dyke brown, juniper green, black, goosewing grey, terracotta, merlin grey, olive green, plus many more , please ask. 2 extra ribs in the valleys to give our roof sheets even more strength. Colour samples can be sent at your request free of charge! Please contact us. 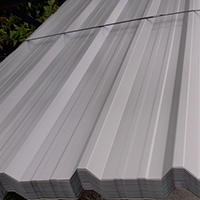 There are many benefits associated with the installation of box profile roofing sheets. The main advantage to you or your client is that they are a very economical option, due to our ability to cut the sheets to the exact length required. In addition to this, these sheets are incredibly durable, making them able to withstand the outdoor elements for many years to come. As box profile roofing sheets are incredibly light weight, you can rest assured of a quick and easy installation, no matter the size of your building. If you’re concerned about the condensation that may occur on your box profile roofing sheets, you may be interested in taking a look at our anti-condensation roofing sheets. The fleece fibre membrane used to absorb condensation can be added to box profile roof sheets and is a versatile material which can be used to reduce condensation, without having to compromise on style. 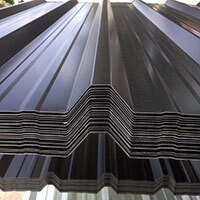 You may also be interested in taking a look at our range of steel roof sheet accessories – specifically, foam fillers. Compatible with box profile roofing sheets, tile effect roofing sheets and corrugated steel roofing sheets, these fillers work to negate the chances of birds nesting in your roof and stop any unwanted condensation from occurring. 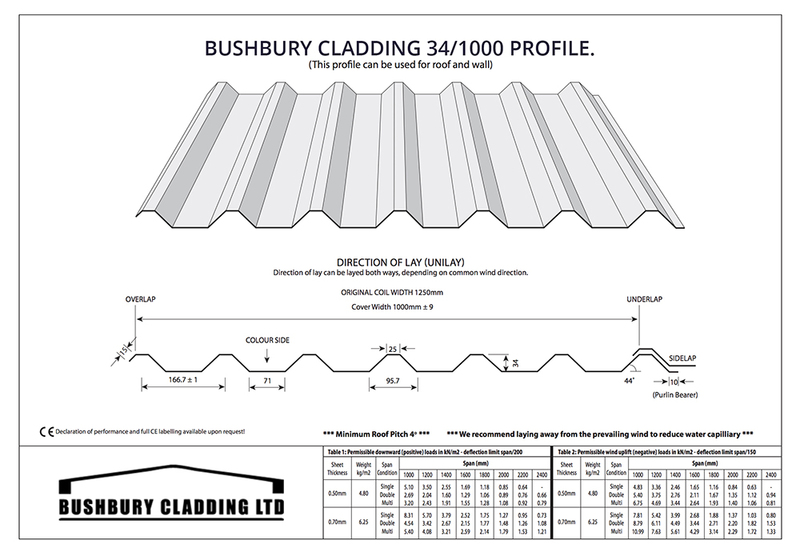 Bushbury Cladding Ltd is your first port of call for box profile metal roof sheets. For further information, please contact us today by phoning us on 01902 229412 or by sending an email with your enquiry to info@bushburycladding.co.uk. Alternatively, you can fill out and submit your message using our online contact form.